New book ready to look at. 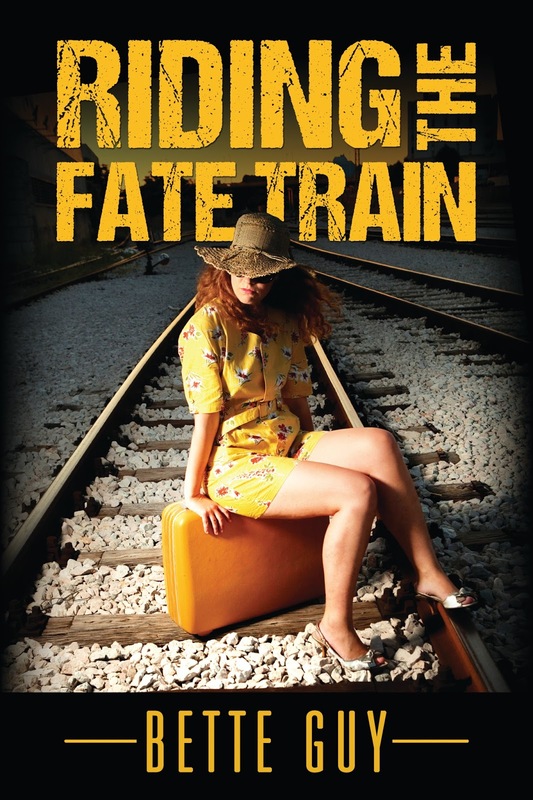 Riding the Fate Train, a Collection of Short stories, many devised from true stories. 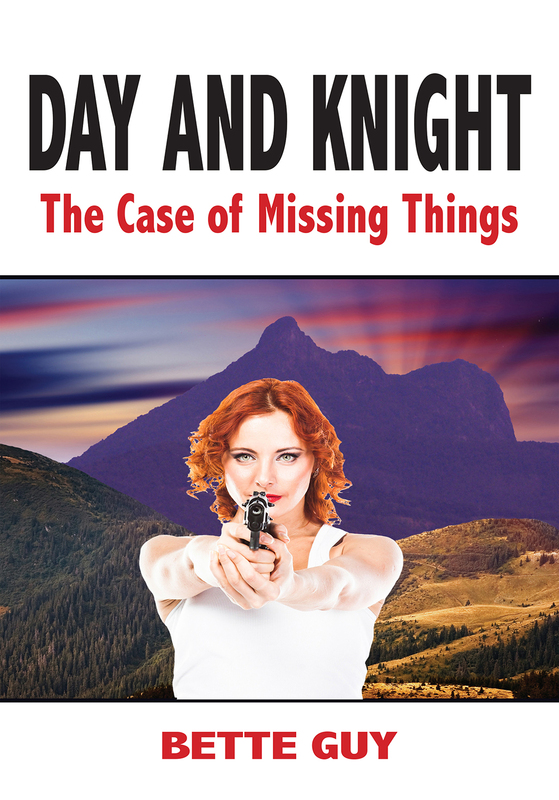 Set in both Australia and Britain over a few decades. 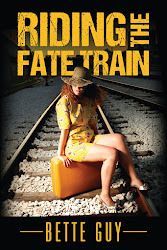 Check it out on Amazon.com. Both Paperback and ebook available. Love to know what you think. Congratulations on your new release, Bette. I have my copy and can't wait to get stuck into it.